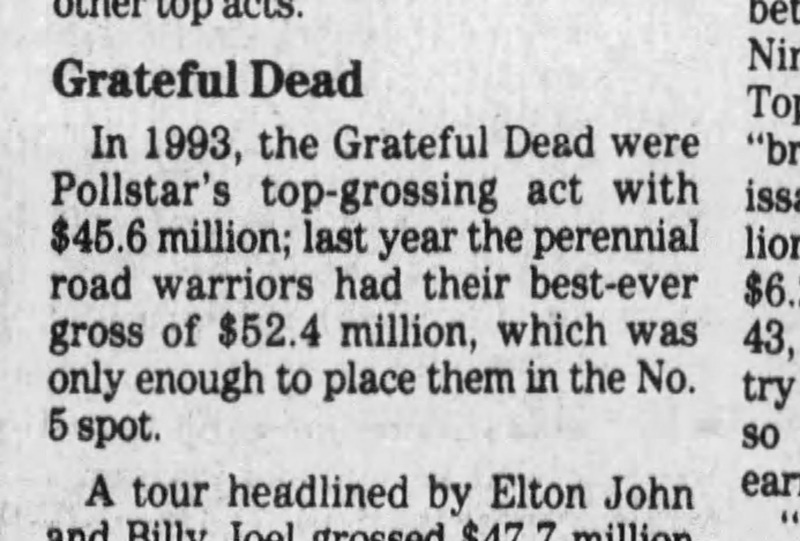 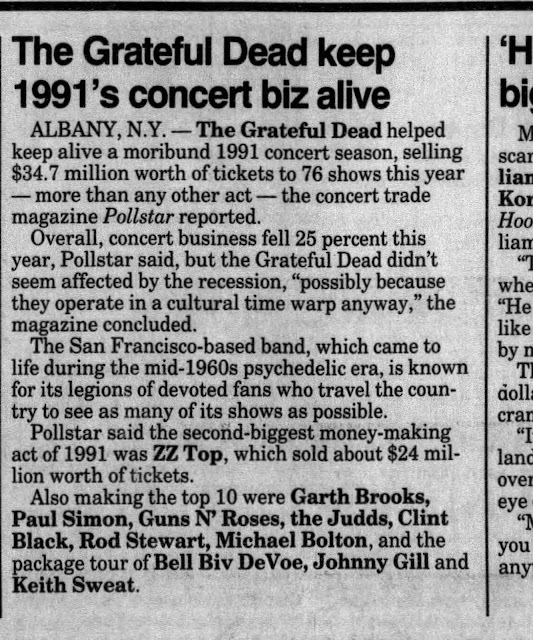 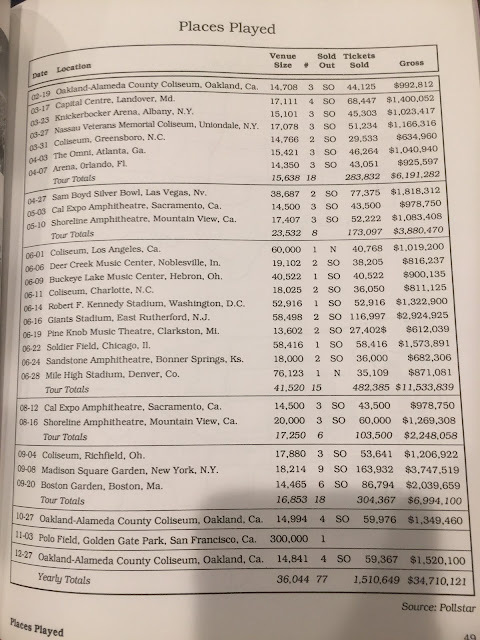 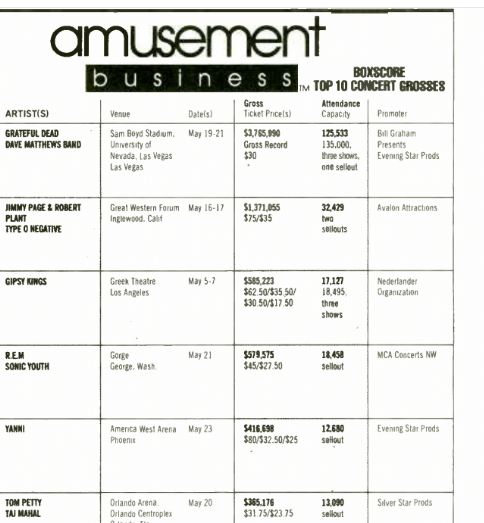 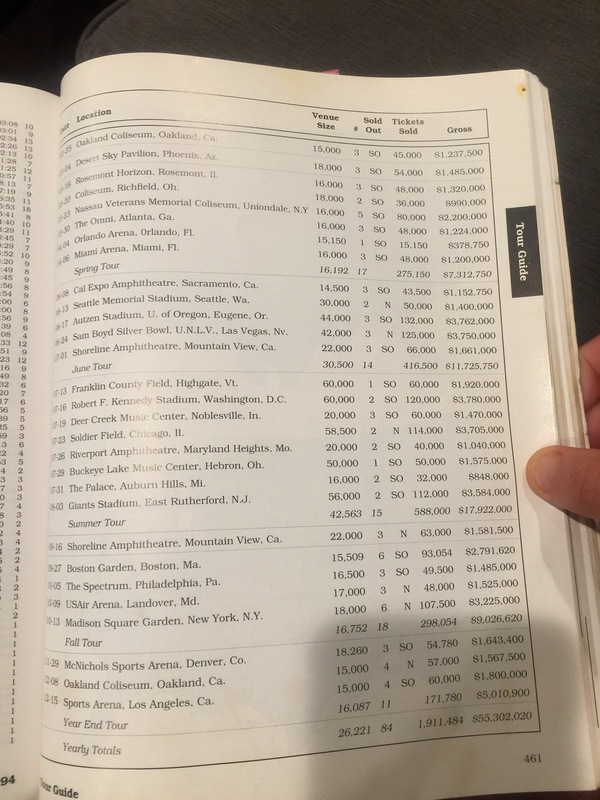 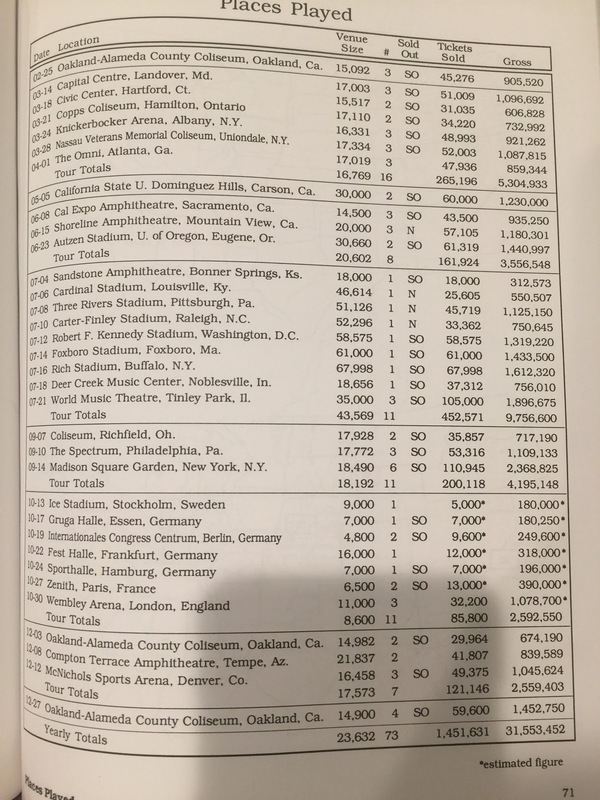 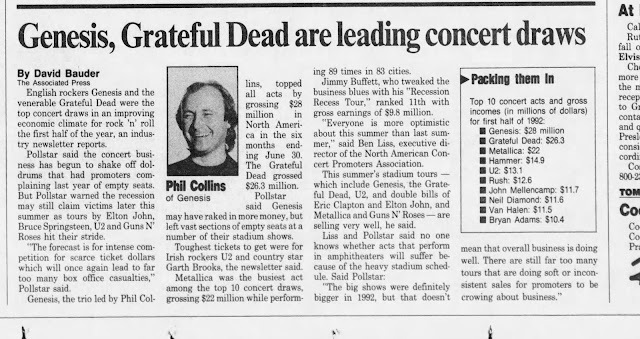 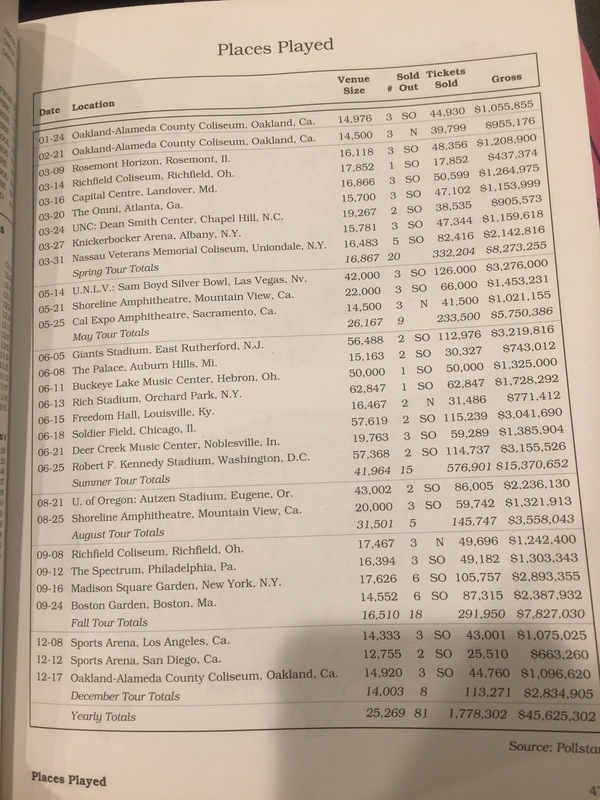 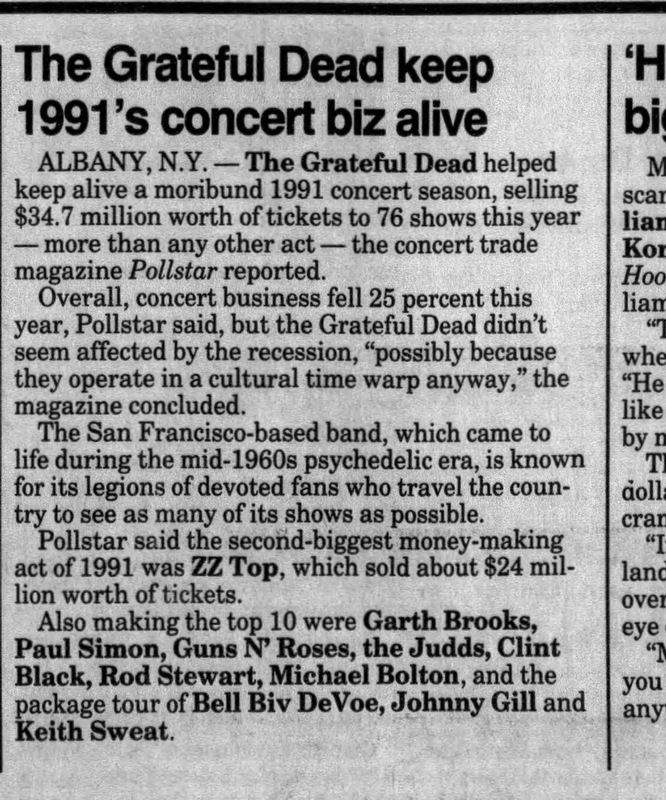 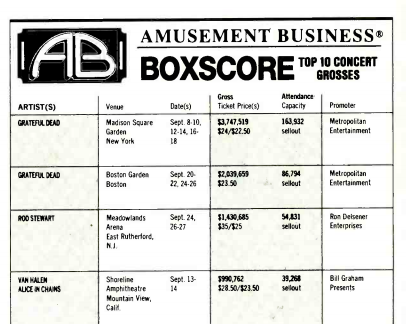 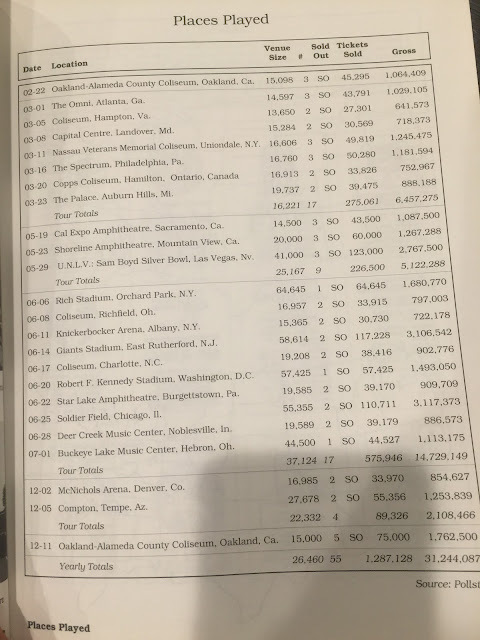 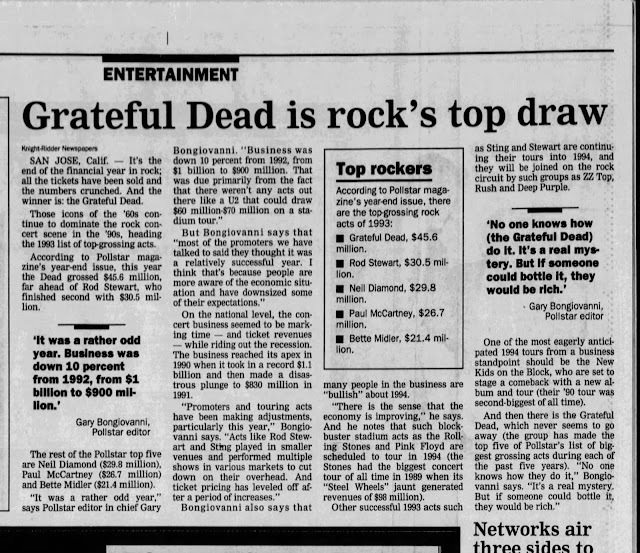 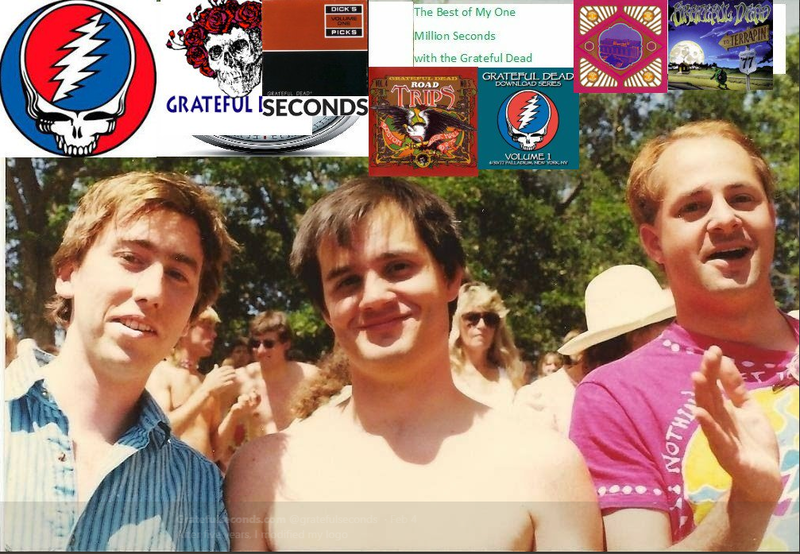 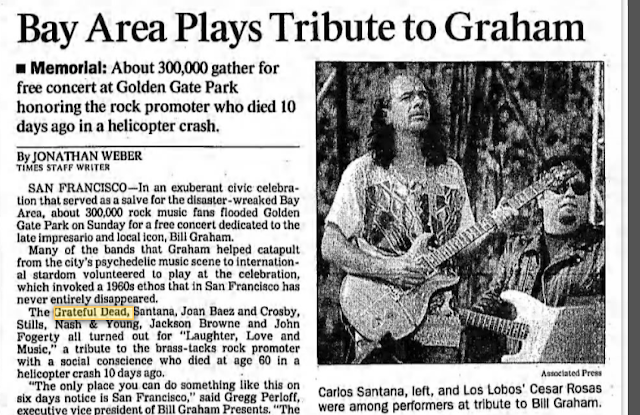 In the 1990's the Grateful Dead were the real deal, the big daddy of the concert world selling over 9 million of concert tickets grossing more than $227 million in concert gross. 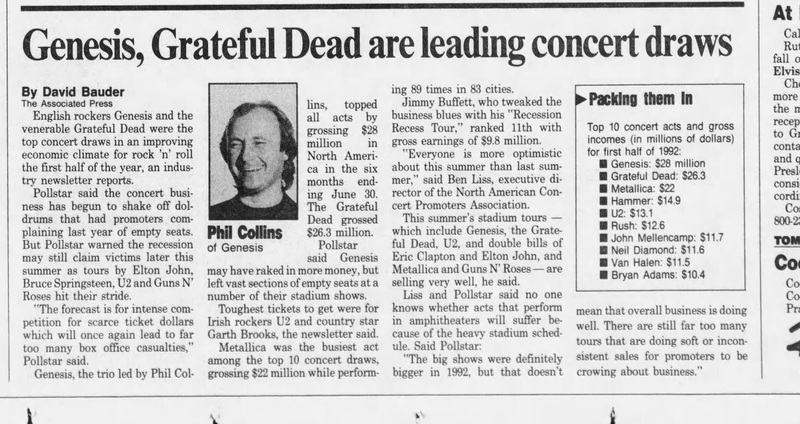 It's likely that 10 million saw the Dead in their last decade as freebies and people "on the list" were probably 10% of the total audience in these days. 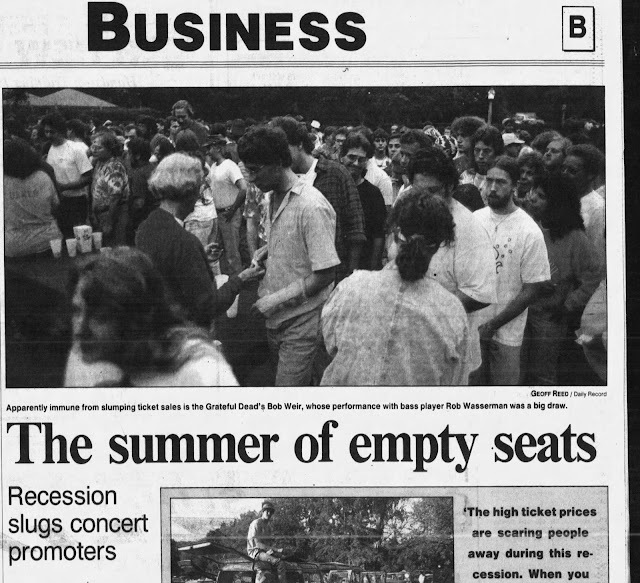 A 'sell-out" might only mean 90% capacity.